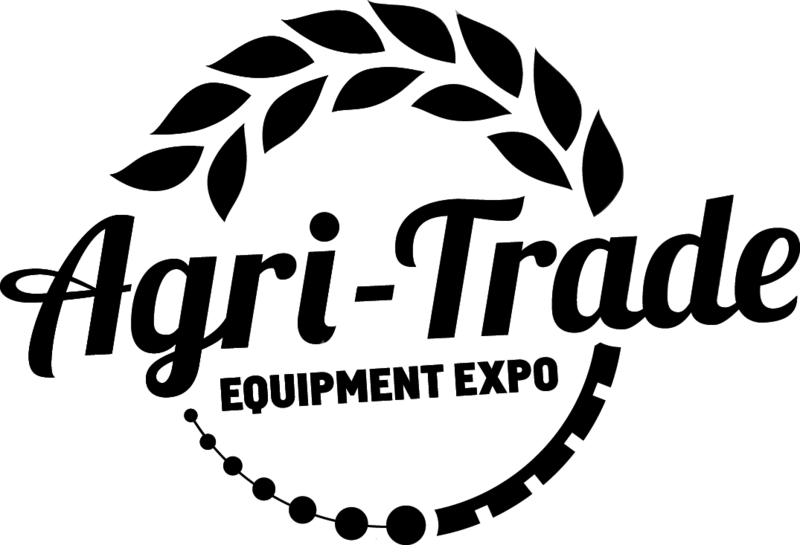 Olds College and Agri-Trade have partnered to produce a must-see new agriculture event, AgSmart. 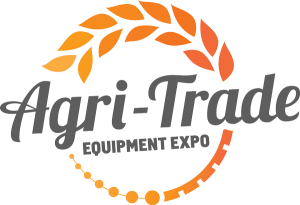 Taking place August 13 and 14, 2019 at Olds College, AgSmart isn’t just a trade show, it’s a hands-on demonstration and education exposition focused on technology and data across the agriculture sector – how to gather it, and how to use it to enhance productivity and profits. 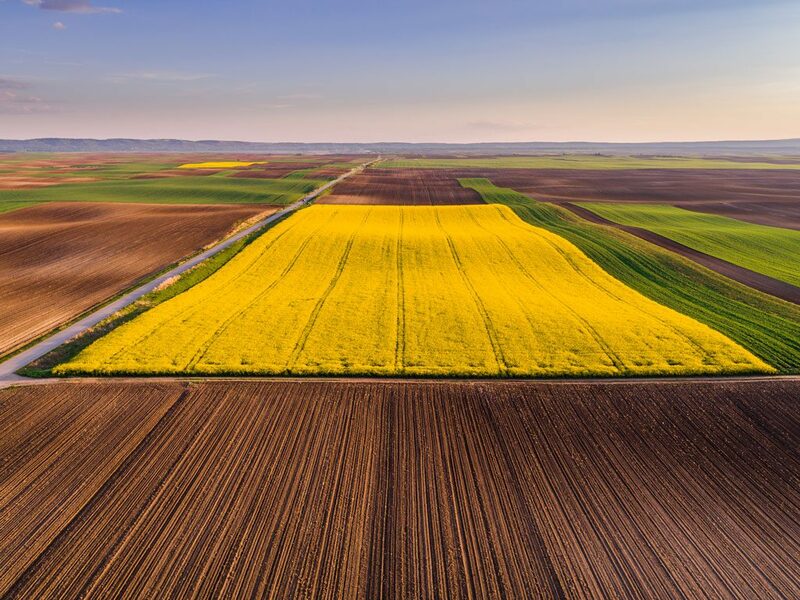 During this two-day event, farmers will have an opportunity to interact with cutting-edge high-tech ag players and experience the latest innovations first-hand. 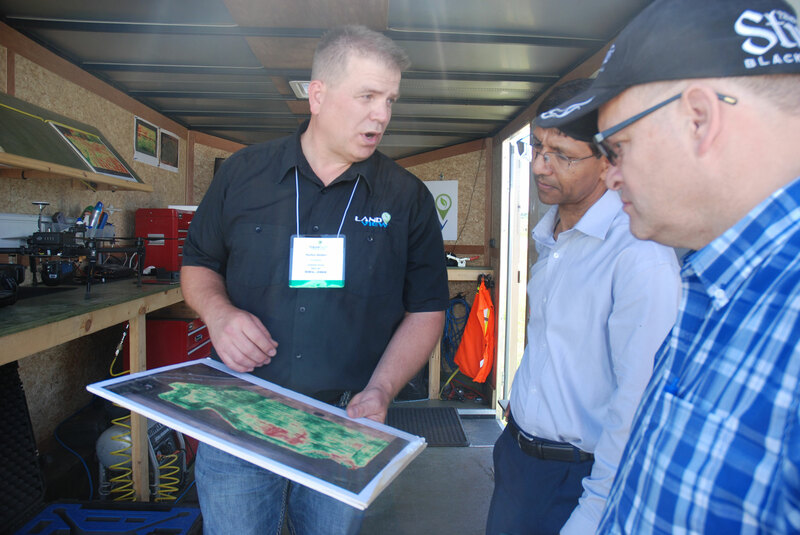 The show will feature education workshops, in-field demonstrations and an exhibit fair profiling some of the latest commercialized products that are transforming the Ag industry here in Alberta and throughout the globe. 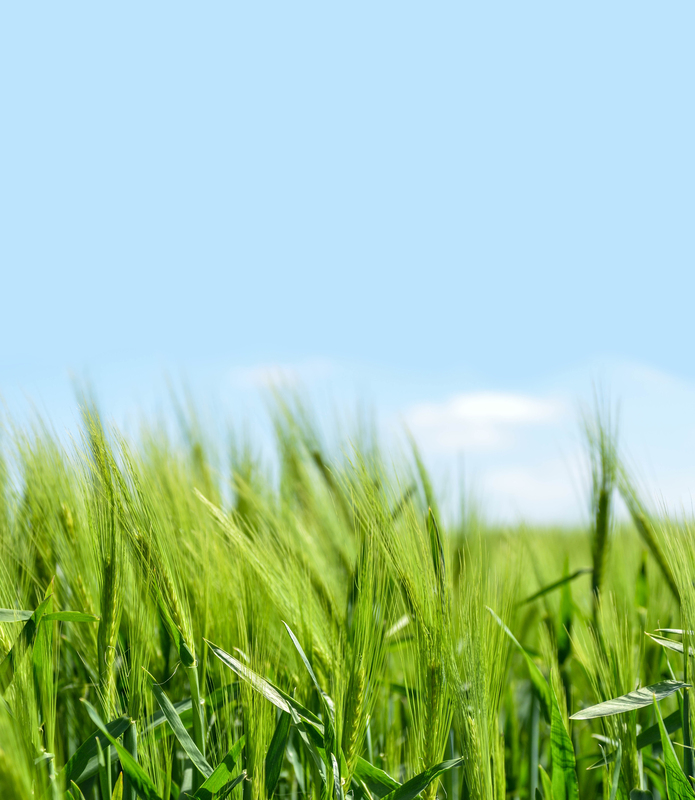 From soil testing in the fall through to post harvest residue management there are technological advancements available to crop producers at each stage of the growing season, to capture and use data. 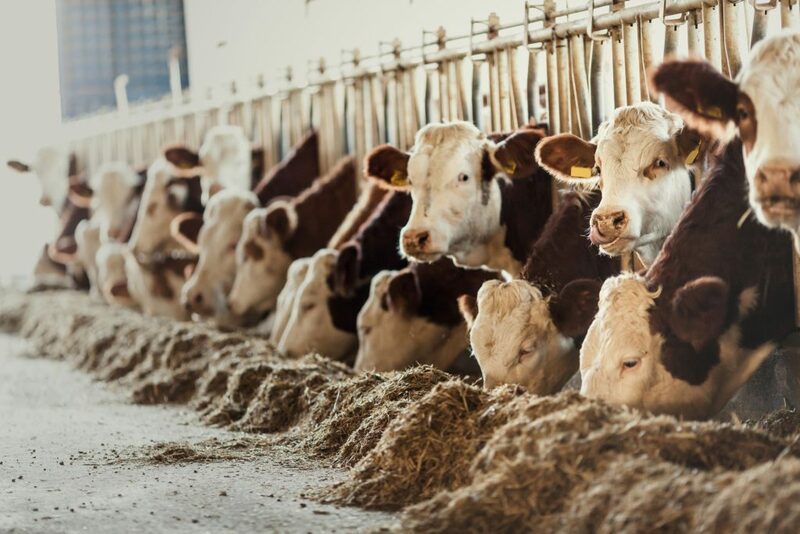 Whether you are weighing calves or performing genetic evaluations; understanding the data that you gather on your livestock, and the technological tools that are available to manage data and profit from it as a producer is important. Stay in the loop on the event updates by signing up for more info.